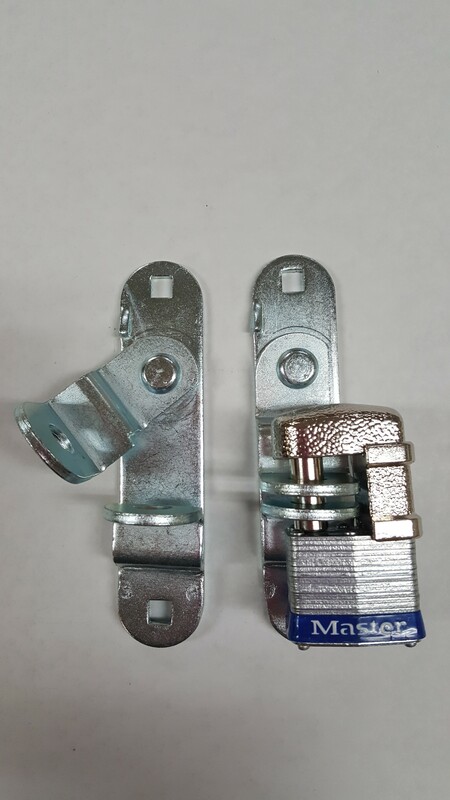 TM 3/4" span coupler lever or trailer door latch lock. 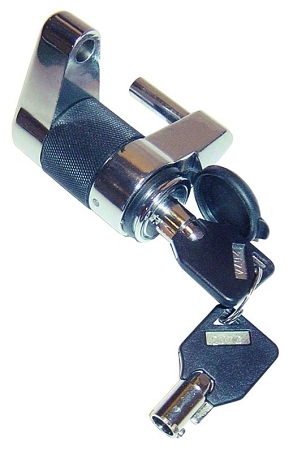 Features a protective rubber bumper to protect from abrasion and rattling.This is a lock with a small span to prevent tampering. 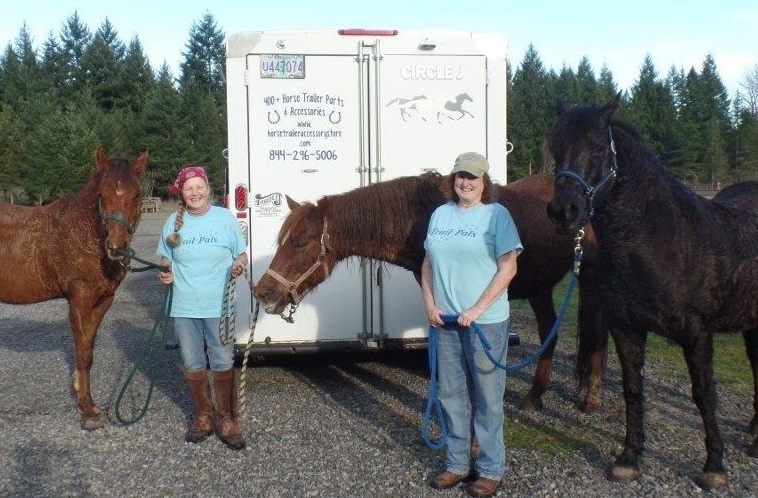 It is used on coupler trigger-type latches to prevent them from opening, either on or off the ball (locks the trailer to the tow vehicle). 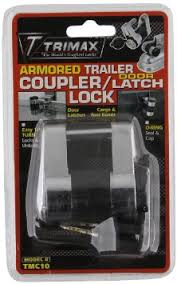 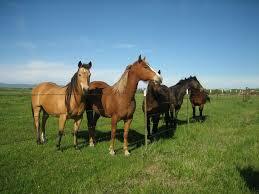 Also a great lock for hasps on trailer doors, replacing your trailer pin with a safety device.